The Gas Eel of the Amazon Basin has no natural enemies. 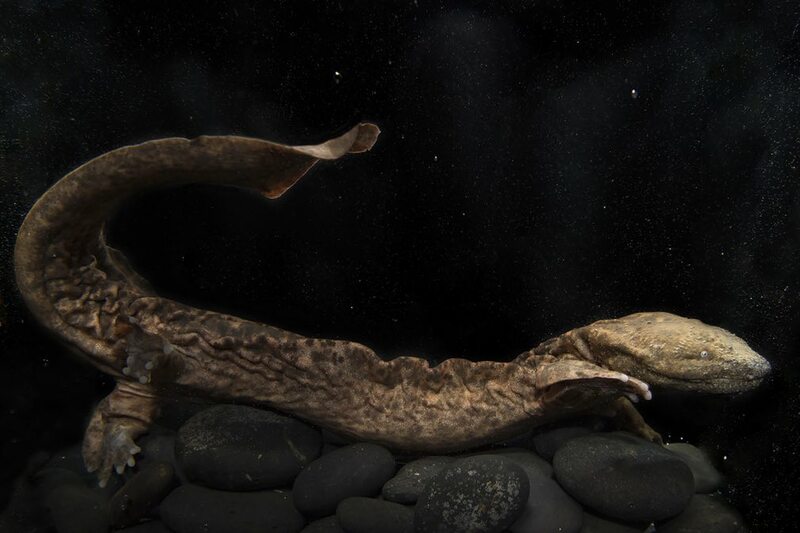 This eel eats a diet consisting entirely of rotting vegetation, due to its underdeveloped teeth, which means it has little capacity to chew its food. These eels can grow to be 10 feet long and weigh about 70 pounds, although roughly 20 pounds of this weight will be gases such as methane. If the eel is feeling lazy, it can propel itself by emitting quick bursts of gas which will power it through the water for distances of up to 50 metres. These bursts of gas can have a detrimental effect on the health of nearby fish, so if animals see a gas eel approaching, they will normally scatter or swim ahead of it so as to avoid the pungent aroma. If a caiman should mistake a gas eel for another fish and attack it, the eel will normally emit two short bursts of gas, which will render the caiman unconscious for around 10 seconds. The gas eel will then make its escape. The caiman will retire to dry land and breathe in fresh air for around 20 minutes, before returning to the water. Gas eels eat between 5 and 10 pounds of vegetation per day, mainly from plants and trees that have been flooded by the river. Amazonian tribes don’t hunt these fish as their meat tastes rotten, even when cooked, leading these tribes to believe it’s bad luck to eat the meat. They believe any person who eats a gas eel will soon find their own skin begins to rot and they will die a slow, horrible death.